In India, South Film Industry and Bollywood are the two main pillars of the entire film industry. 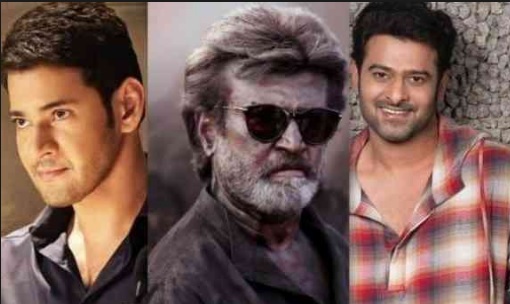 While many of us enjoy South Indian movies more than Bollywood films, a question automatically comes; are South Indian actors paid more than Indian Actors? Let’s find out today! 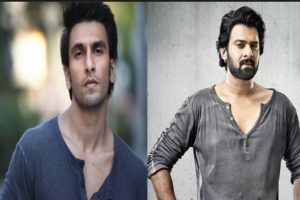 After the massive success of “Bahubali – The Beginning” and “Bahubali – The Conclusion”, the South Indian actress has charged 25 crores for his upcoming film named “Saaho Prabhas”. If you will compare his salary per film with Ranveer Singh, then you will find out that Ranveer Singh was paid 10 Crore for “Bajirao Mastani”. Isn’t it shocking? 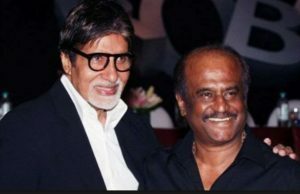 While the entire South is shaking by the name of Rajinikanth, Amitabh Bachchan is not far behind Rajinikanth. Both of these two legendary actors has amazed us with their acting skills for so many years. But, what do you think about who is paid more than the other? Well, while Amitabh is being paid 13 crores for the film “Thugs of Hindustan”, sensational South Indian actor Rajinikanth is getting a massive amount of 65 crores for his upcoming film “Kaala”! While Tamanna Bhatia got so much recognition and fame for Bahubali, Deepika also proved herself as an actress by working in so many amazing films like Bajirao Mastani and Padmavat. If we would compare their salaries per film, then Tamanna is paid lesser than Deepika. While Tamanna is getting 2 crores for her upcoming film “Aagadu”, Deepika charged 13 crores for Bajirao Mastani. The difference is huge right? Pawan Kalyan is a big name in South as he has done endless numbers of hit Tamil and Telegu films. 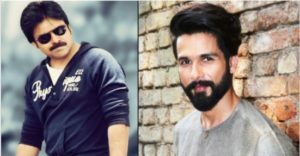 He is really an extremely popular face who earns more than Bollywood actor Sahid Kapoor. Like us, are you shocked as well? While Pawan charges 18 crores per film, Sahid gets 15 crore pay per film! Whether you are a Mahesh Babu fan or an Akshay Kumar fan, you would be amazed to know that Mahesh actually charges more than Akshay. While Mahesh was paid 18 crores for “Bharat Ane Nenu”, Akshay was paid just 13 crores for the film “Toilet Ek Prem Katha”.